No matter what branch of the military you were in, as veterans you served our country in times of war and in times of peace to ensure that all Americans enjoy the freedoms that our country was built upon. Today, our military personnel continue to sacrifice their time, their energies, and sometimes even their lives to uphold the liberties that are a part of the framework of our country. At Cooper Funeral Home, we are proud to serve veterans who fought to uphold our country's freedoms and for those military personnel and their families today who are serving in the US and abroad. For veterans and those who are serving in the military, it's important that they receive a full military sendoff that commemorates their sacrifice and that of their family. 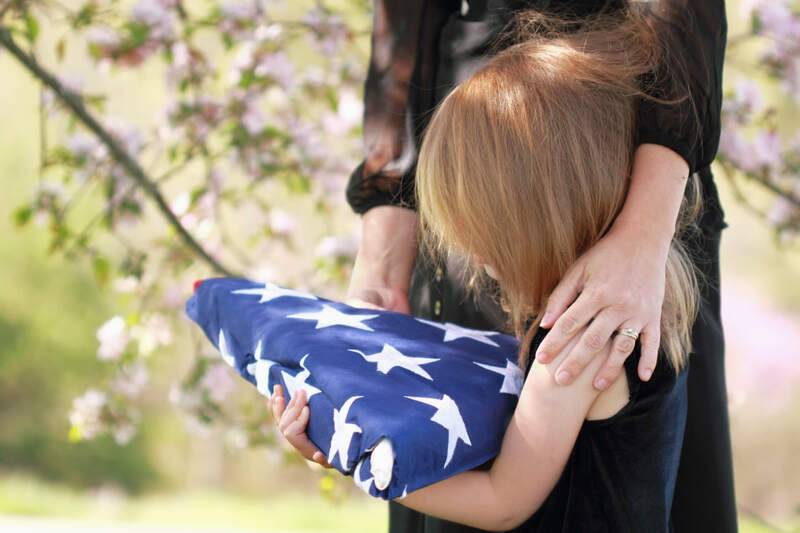 At Cooper Funeral Home, we want to help these families navigate this difficult time and guide them through the process to ensure that their military spouse will receive all of the burial benefits that are offered to veterans and military personnel. Our military personnel and veterans served our country well. Now it’s time for us to honor them one final time during their last and final mission. It’s a way for the family, loved ones, friends, and comrades to recognize the sacrifice they made for this country and for the commendable way they lived their lives. In addition to their military honors, we will help you create a celebration that is befitting their unique personality and interests and is everything they would have wanted it to be. 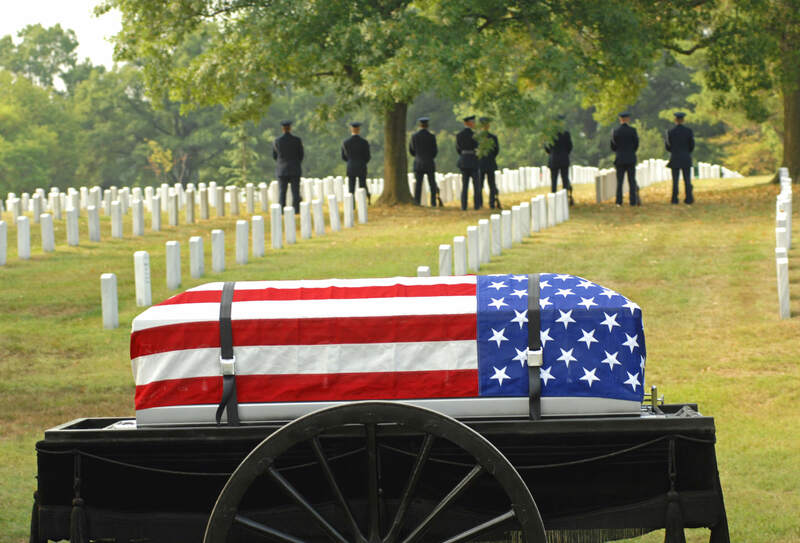 You don't want to burden your family with the task of planning your funeral, along with having to navigate the Veteran's Administration to receive the burial benefits that you deserve. 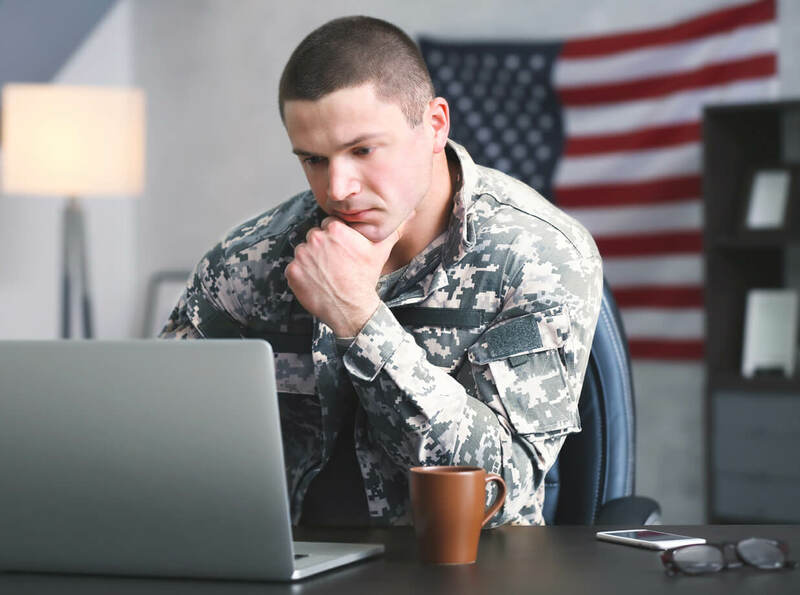 Pre-planning helps ensure you receive all of your military burial benefits when you need them. 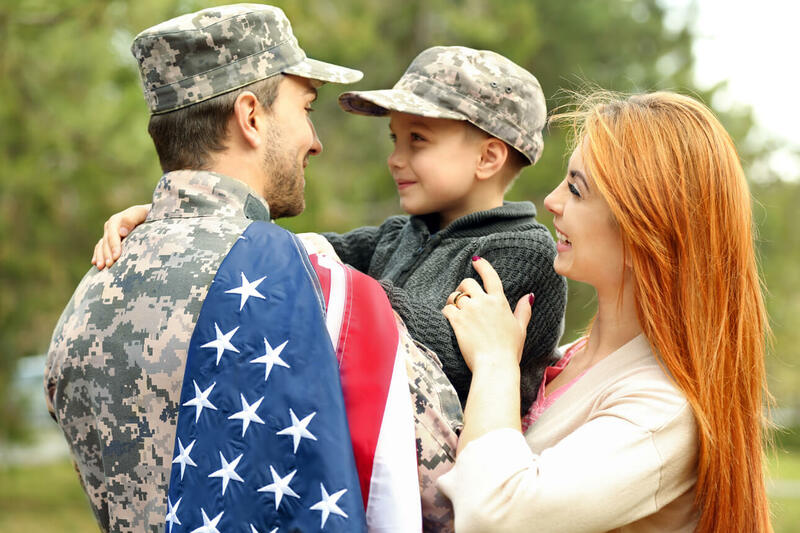 We'll handle all of the paperwork for you and step you through all of your options so that you and your spouse can ensure that your military sendoff is befitting the sacrifice you made to your country. Plus, your spouse can receive the same type of benefits as you, even if he or she predeceases you. Click here to see the advantages of preplanning your burial options to ensure your funeral is just the way you want it! In addition, you can contact the National Cemetery Administration to determine eligibility to be buried in a national cemetery.